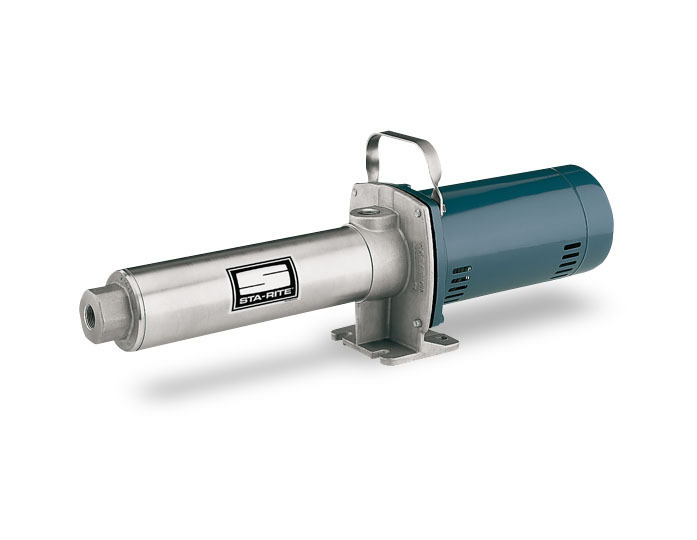 STA-RITE Pumps HPS Series, Stainless Steel Booster Pumps are among the most durable booster pumps available for domestic water applications. STA-RITE’s SignaSeal floating impeller design minimizes thrust loads allowing for continuous operation without damage to motor bearings, mechanical seal, or pump hydraulic components. STA-RITE Pumps proven SignaSeal staging system utilizes a ceramic wear surface that dominates with 1st-in-class performance. Superior sand-handling and thrust management staging system Precision-molded acetal impellers for perfect balance. Ultra-smooth for highest performance and efficiency Precision-molded diffusers offer superior performance with high resistance to corrosion and abrasion Precision lapped and highly polished carbon-ceramic mechanical shaft seal with stainless steel parts guarantees continuous water lubrication Superior motor winding insulation materials protect against excessive moisture and contaminants assuring prolonged motor life Precision rotor is die-cast under high pressures for uniform performance and greater efficiency All electrical components are protected from dirt, dust, and insects by a dustproof canopy which the ventilating air cannot contaminate. Pumping applications includeDomestic/Residential, commercial or agricultural pressure washing Booster and spray systems, Filtration and reverse osmosis, HVAC & General purpose pumping. 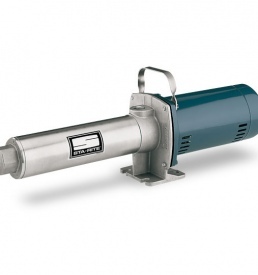 This pump has a limited 1-year manufacturer warranty. Don't worry if you can't find the pump you are looking for... we have it! We are Authorized Distributors for many manufacturer brand lines. Call 1-866-921-1340 For Immediate Service! A professional and experienced PumpsForLess.com pump product expert is standing by to help you right now.